Today’s All Soul's Day. It has been a tradition to us to visit, pray, offer candles and flowers for our departed loved ones on this time of the year. Some have to travel far to their provinces just to visit which became their habit already every year. 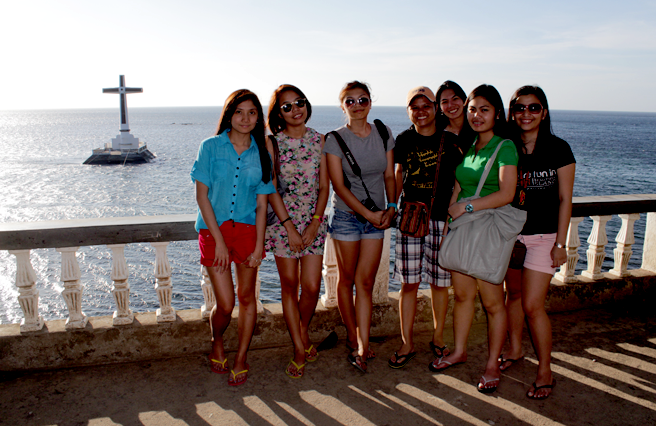 With all the talks about this day, I remember one time when we had a trip at Cagayan De Oro and able to do a side trip to Camiguin. We were able to visit a cemetery along the way which I find really unique and very historical. 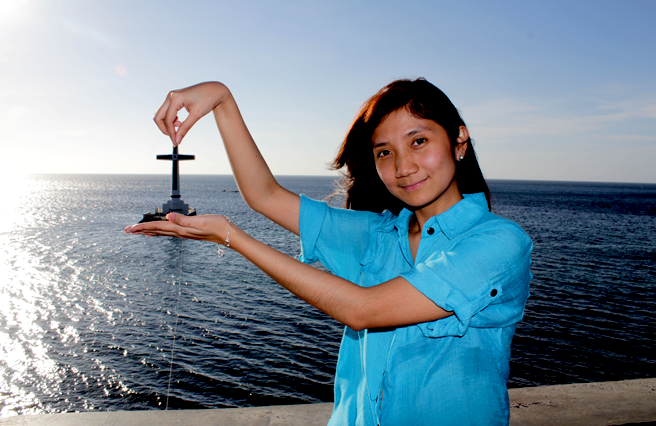 Sunken cemetery is located in Bonbon Catarman, one of the towns in Camiguin Island. There is a huge white cross built in the sea in 1982 which serves as the mark of the gravesite of the province’s locals or ancestors which were buried underwater after Mt. Vulcaan Daan erupted in 1871. According to the history, the whole area of the town and sea including its local cemetery were washed out after a volcanic eruption and strong earthquake happened. Now, the whole cemetery land is submerged deeper around 20 meters high where tombstone can’t be seen. I wrote this short blog for us to remember - All Soul’s day and to know more about our burial grounds that we don’t actually see every day or not familiar with. It’s really a great thing to see such historical place and learn so much about it.